Derry Huff has thirty years of international logistics experience. 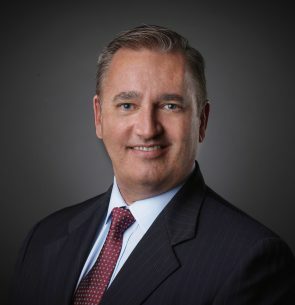 During this period, he has held several senior positions with Amerijet International, an all-cargo airline based in Miami, including his current position as VP of Strategic Initiatives. His current role focuses on special projects, new route development, identifying M&A opportunities, developing ACMI contract and charter sales. Derry holds an MBA from Florida International University, as well as an undergraduate degree from Embry-Riddle Aeronautical University.